This patented system is made to your specifications and seals building openings with an inflatable and absolutely waterproof PVC hose. was developed for short lasting floods or heavy rainfalls. The system is ideal for sealing a courtyard driveway, gates, etc. is additionally mounted in front of the basement window. 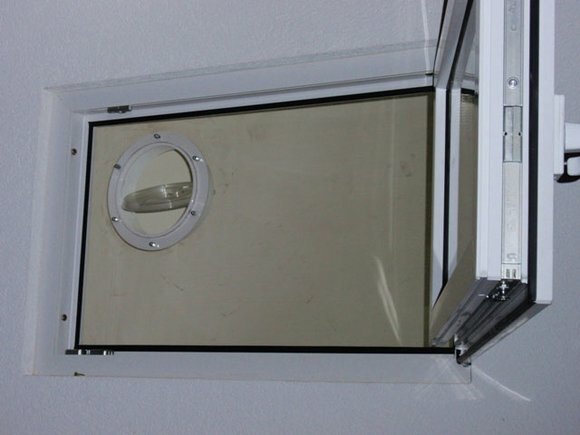 The transparent ventilation hatch also enables air to be supplied to the basement rooms. 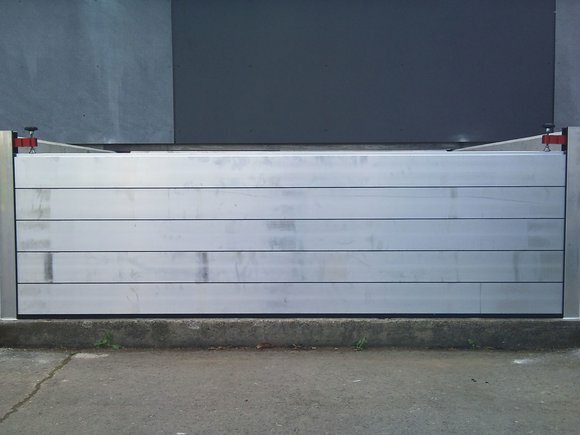 are flexible flood protection systems in endless design, which can be adapted to any desired width and height. 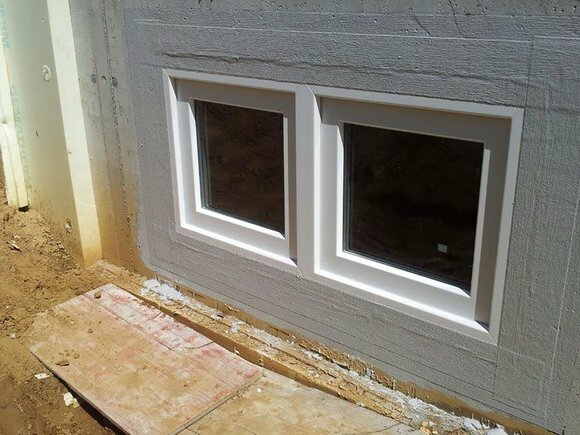 Flood protection windows and doors offer additional protection. 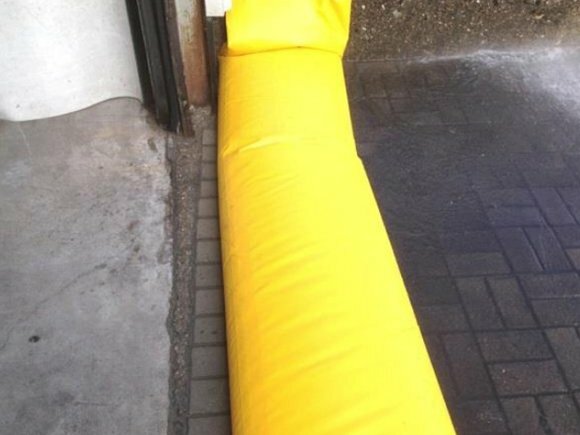 Combined with other systems, they provide the best flood protection for your building. 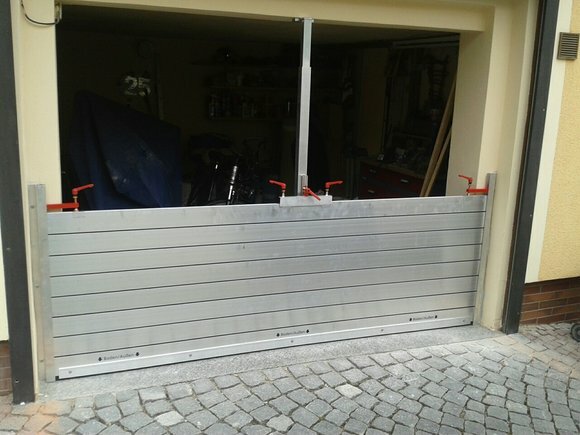 The installation of the HWS system with aluminium panels can be carried out by the customer. This saves costs and renders it very attractive for private households and smaller buildings. The sealing off of buildings threatened by large amounts of water (e.g. 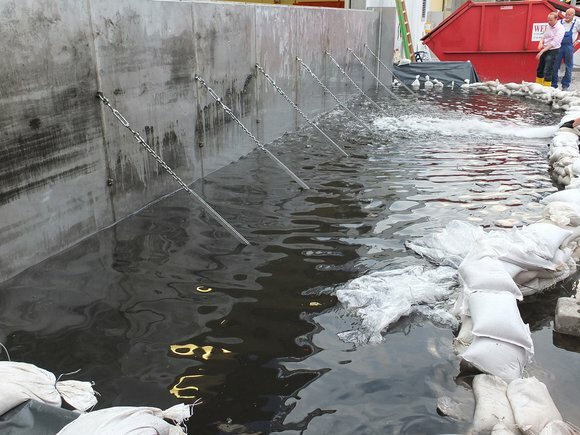 cellars, underground garages, company buildings) due to flooding, thaw or rainfall is guaranteed by the patented anhamm spillbarrier used as a flood barrier. 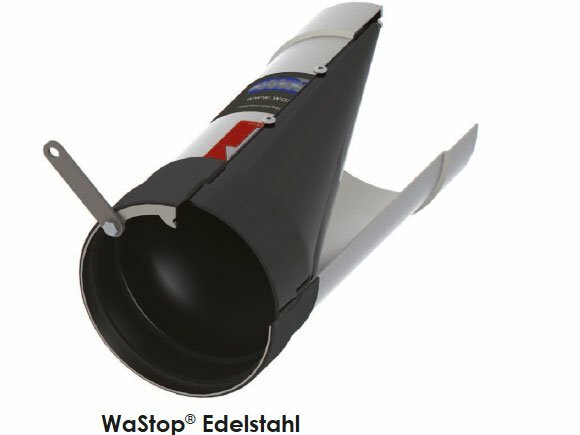 WaStop is a unique, patented backwater protection system. It can be installed in existing drainage pipes within minutes. With global warming, not only temperatures are rising, but extreme weather events are also increasing rapidly. The reports of mudslides, flood catastrophes and flash floods are increasingly shaping the news. 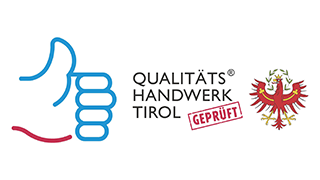 One of the latest Wifo studies calculated that the average damage per household in a flood exceeds 20,000 euros. The construction of dams and retention basins is often impossible to finance and simply too expensive. In addition, these do not protect against heavy rain or groundwater. 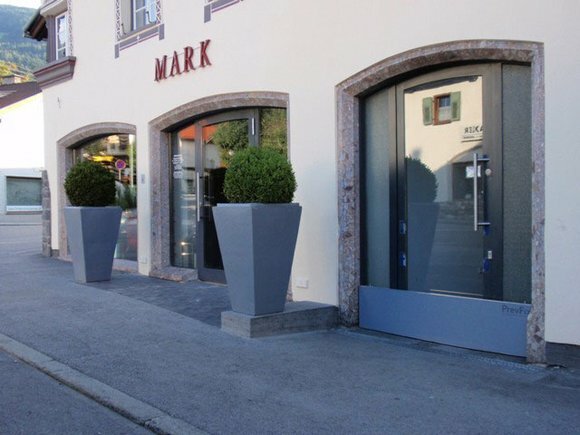 The individual building protection on doors and windows, which stops the sludge masses, solves the problem at the neuralgic points where the greatest damage can occur. We therefore recommend that you do not wait any longer, but get protected from flooding before it is too late.